Former private house filled with amazing and eclectic artworks turned museum. 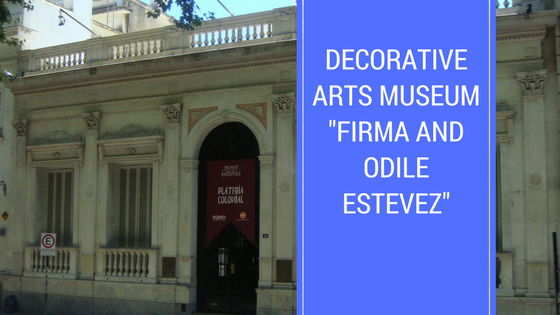 The Firma y Odilo Estévez Municipal Decorative Art Museum (in Spanish, Museo de Arte Decorativo Firma y Odilo Estévez) is the former home of the Estévez family in Rosario, Argentina, which was donated to the Municipality of Rosario in 1966 and was turned into a museumin 1968. It showcases a permanent exhibition of artwork that was gathered by the Estévez family during almost 30 years, including Spanish furniture from the 16th, 17th and 18th century and copies of 18th-century French furniture; a collection of European paintings, including a Goya and a David; a number of sculptures; works in ivory, glass, porcelain, jade, and silver (European, pre-Columbian and Asian); tapestries, carpets, and fans. 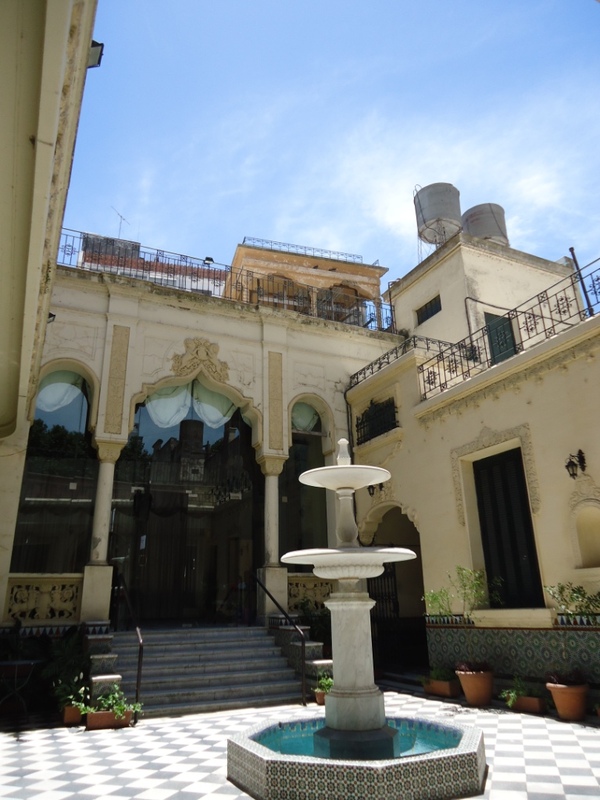 It has a beautiful courtyard with a recently restaured fountain.